New cuisine from a talented young chef overlooking the lake, five minutes from Orta San Giulio. 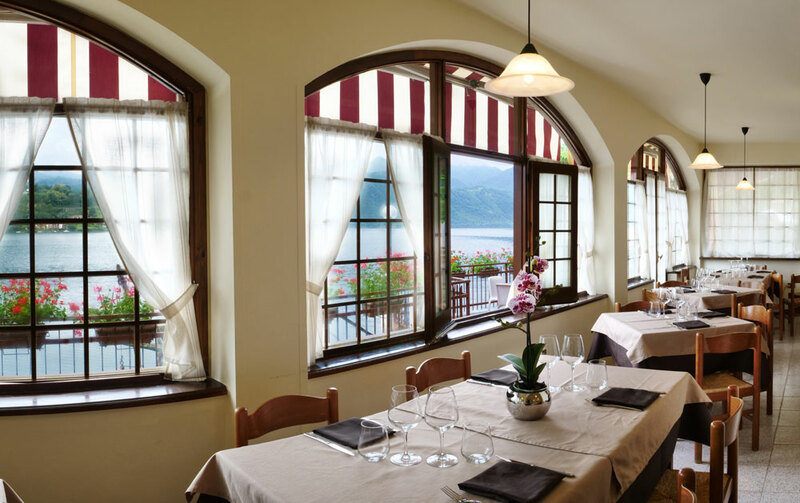 He has brought his experience in great Swiss hotel restaurants back to his home. 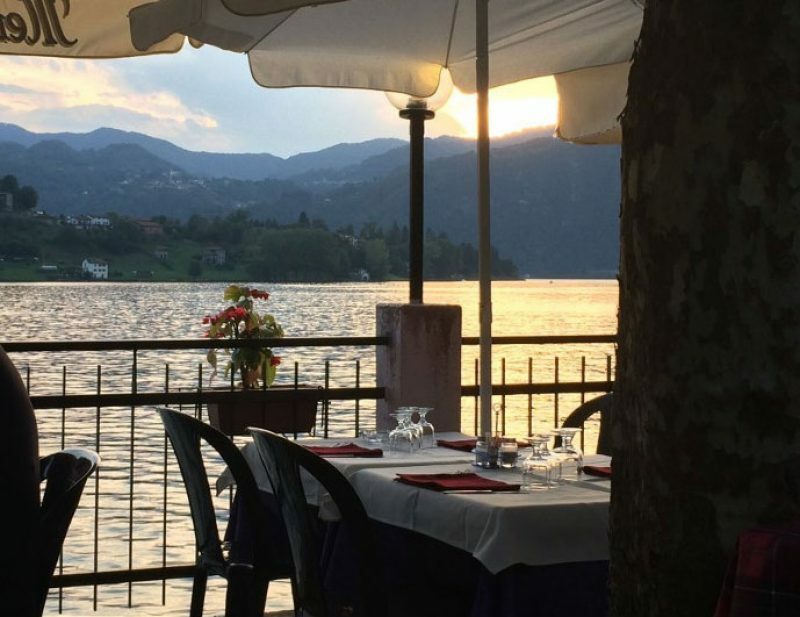 This restaurant is a little gem on the main road along the lake. Traditional land and fresh water products are glorious items in the menu, conceived innovatively, particularly in the preparation of the first courses. Sea fish from further afield is also on the menu. 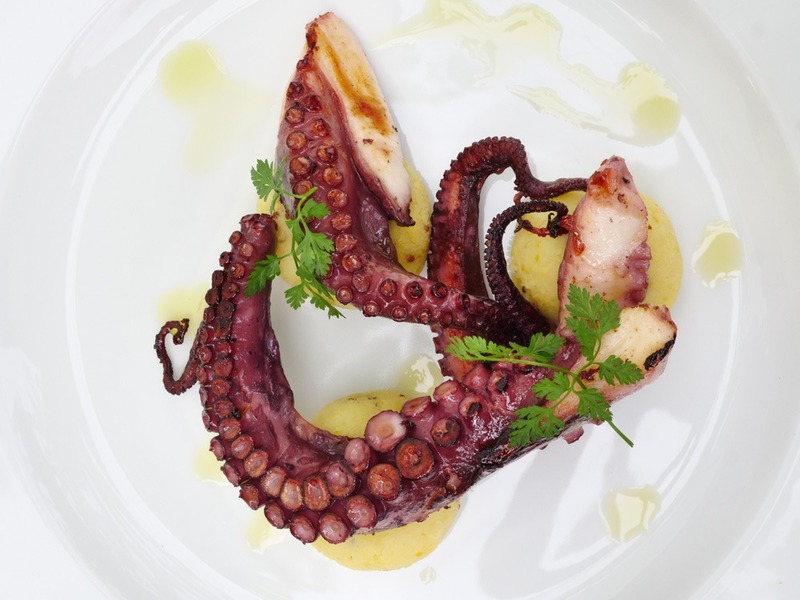 The technique of this young chef with his important life experiences abroad and a cellar based almost entirely on the local area of production, complete the experience. Enjoy the unforgettable, breathtaking sunsets from the terrace too.